Mile for Macmillan is an easy way to get your unit involved and a chance for you to get creative or active. From running to space hoppers, swimming to eating a mile of spaghetti – the choice is yours! Check out our ideas page for some inspiration and activities this spring and summer term. Once you have seen how your money will help and decided which event you would like to raise money for you can download a Mile for Macmillan poster for your event and a Sponsor form and shout about your event!. 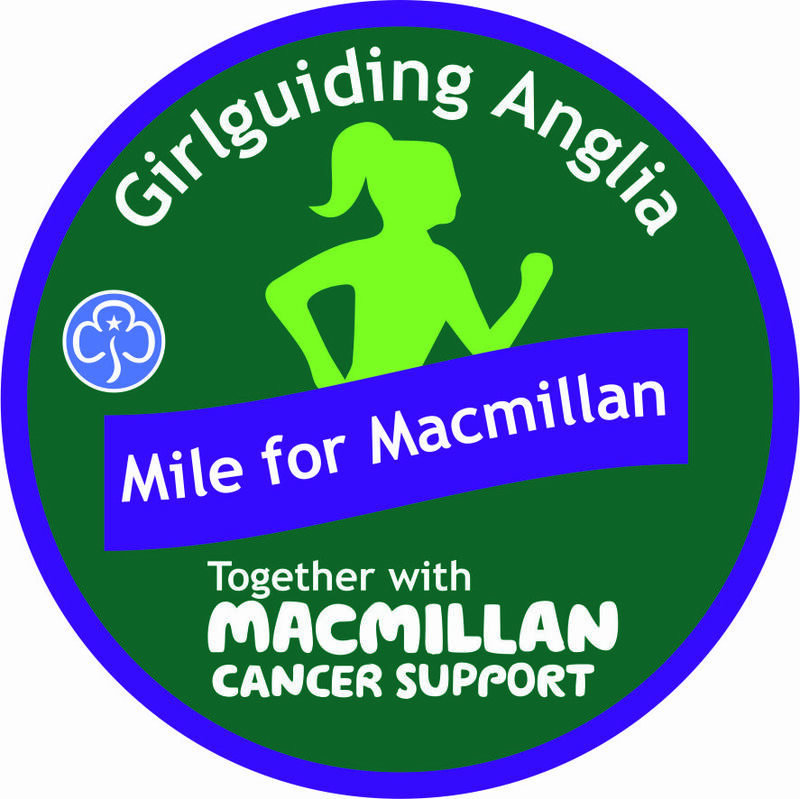 After your event you can use the funds raised form and our badge order form to send in your donations and receive your Mile for Macmillan Challenge badge!